One day, a group of hapless minions wandered into a beautiful valley and built a castle, only to find that their construction work had angered the ferocious fire-breathing dragons that lived there. 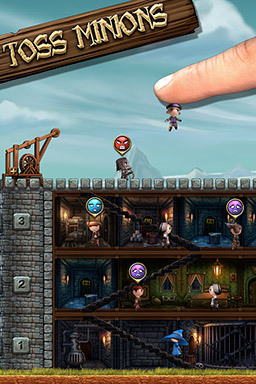 It’s up to YOU - the Almighty Finger - to save them from being burned to a crisp by those angry dragons. 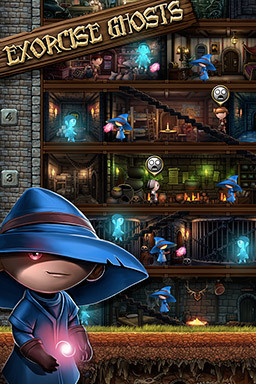 Play through 10 levels to lead your minions safely to the LEGENDARY TREASURE! 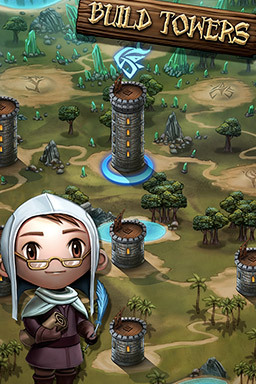 Manage your tower well to maximize your minion’s productivity - make sure the furnaces are hot, toilets clean and fresh smelling to keep your minions from rioting. 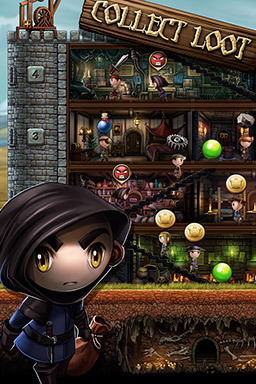 Angry minions will turn into thieves and steal your stuff! 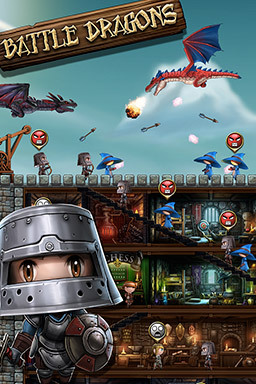 Defend your castle from dragon attacks! Who is the Mightiest Finger of all? Check your score and ranking in GameCenter!